A lot of our readers are waiting for this list of tents and buffets in Riyadh now that Ramadan is here. There are a lot of options as you can see. It’s up to you to choose! Again, we suggest you enjoy and cherish these special meals with your families and friends… the more the better! 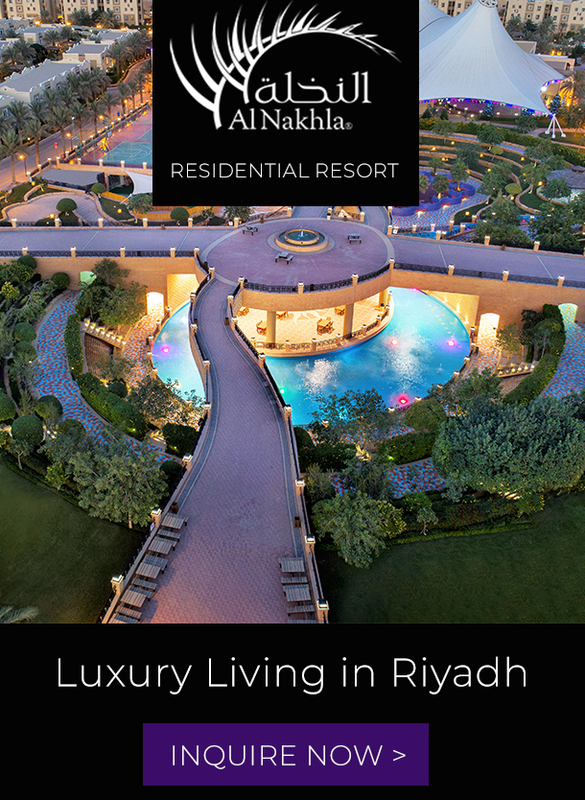 The Ritz Carlton in Riyadh has two venues for their Ramadan offerings. One in the Al Orjouan Restaurant and another in their Ramadan Tent. 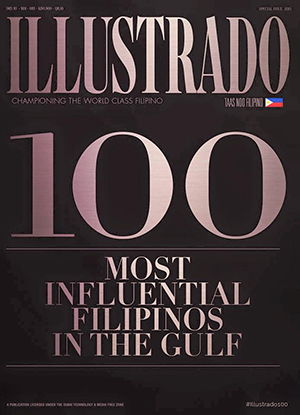 Both are priced the same and serve international cuisine. 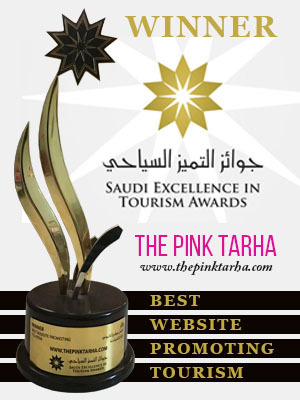 Al Faisaliah Hotel‘s Grand Ballroom is open for after at SR 330 per person. The renowned Globe Restaurant with panoramic views of the city is open for suhoor at SR 330 per person also. 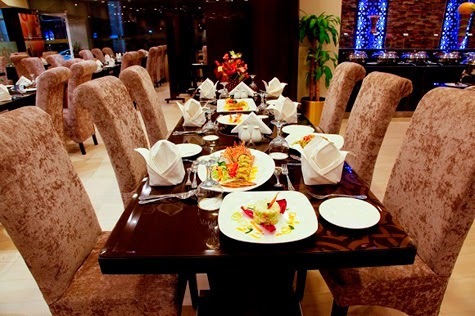 Its sister Hotel Alkhozama is also offering after buffets in two of their restaurants: For Al Nakheel, it’s SR 160 while in Garden Barbecue, it’s SR 195 per person for after and SR 135 for suhoor. You can get the Al Faisaliah deals at 50% by getting the vouchers in Groupin! 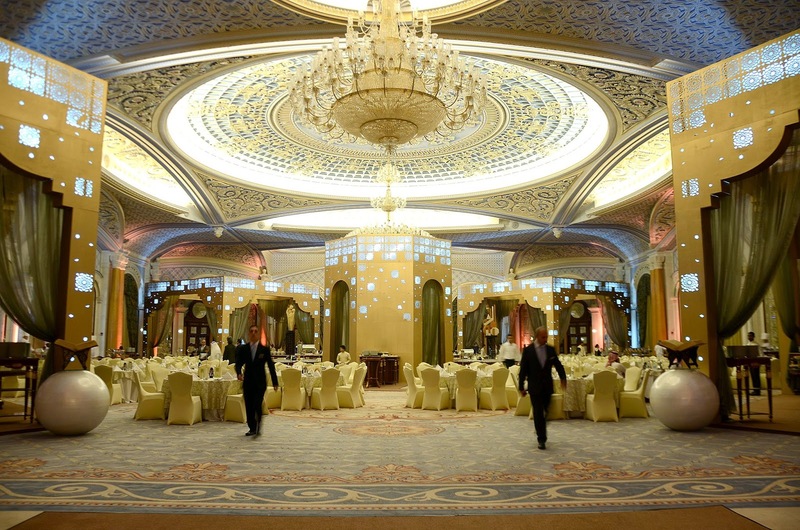 Four Seasons Hotel in the Kingdom Centre offers an exquisite Ramadan tent at their Kingdom Ballroom. 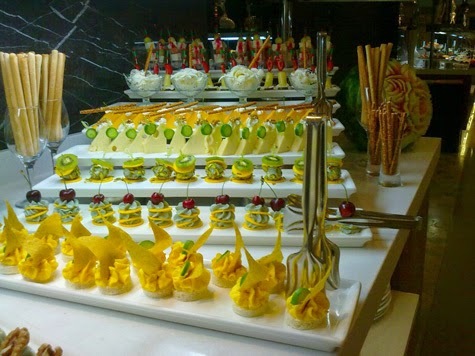 The appetizer table of Marriott’s Mosaic Restaurant entices! 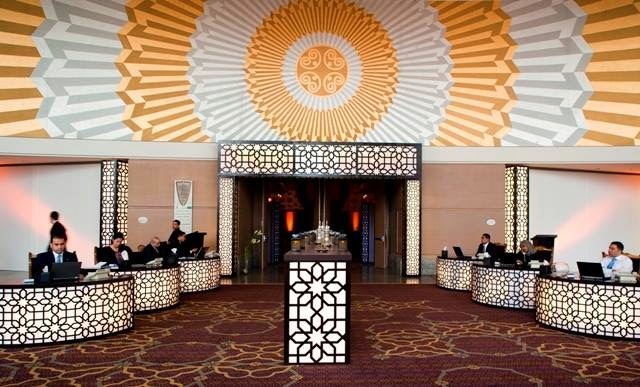 The Riyadh Marriott Hotel is welcoming you to their buffets both for after and suhoor. We like the Marriott’s friendly managers and staff, and of course, their delicious food! 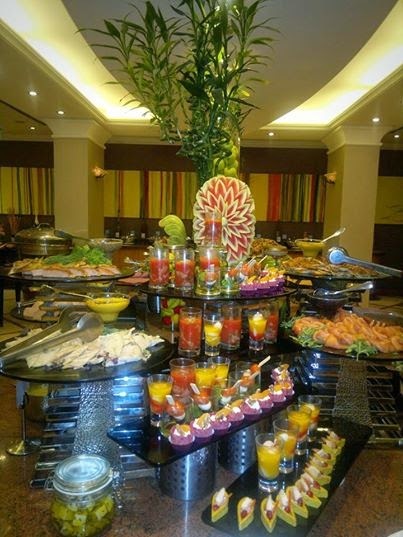 Sheraton Riyadh Hotel and Towers is serving their rich buffet after at their pool garden. Four Points by Sheraton Khaldia celebrates the holy month of Ramadan with special treats from their Al Nakheel Restaurant. 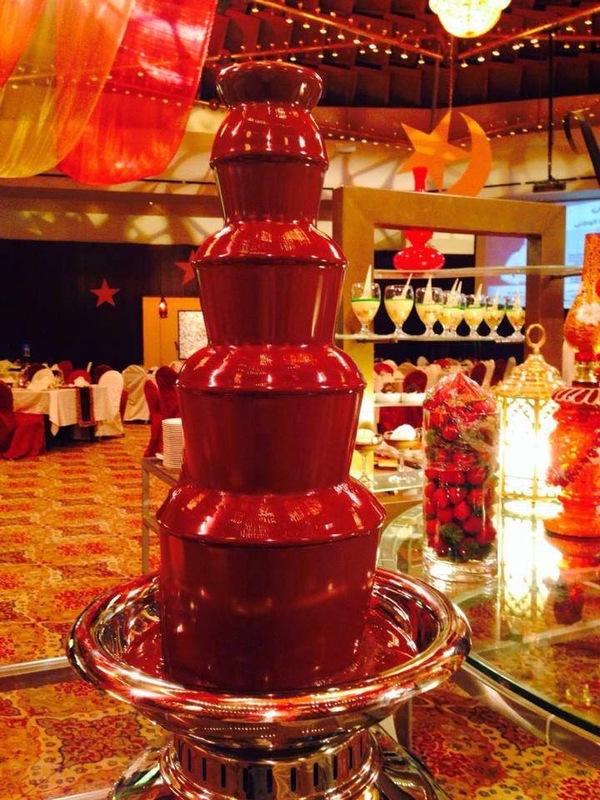 That chocolate fountain is a super sweet treat! Meanwhile, the Intercontinental Hotel in Al Maather Street is inviting you to try their sumptuous after with mouthwatering cuisine. The Hilton Garden Inn in Olaya is having a promo so bring your friends because if you go there with four of your companions (making you a group of 5) for iftar, you’ll only pay for 4! Get the voucher from Cobone and you’ll only pay SR 99 per person. Deals on other hotels can also be found in Cobone. Try them out too! Now that is a dessert buffet! 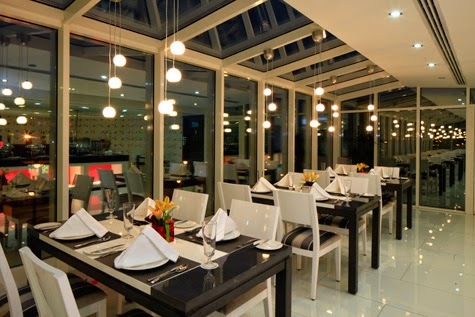 Golden Tulip Hotel offers traditional and international food in their Andalusia Restaurant. Only SR 55 if you buy the voucher here: http://www.cobone.com/deals/riyadh-food-ramadan/goldintulipriyadh-19june-iftarbuffet/31659 Prebooking required so call in your reservations. 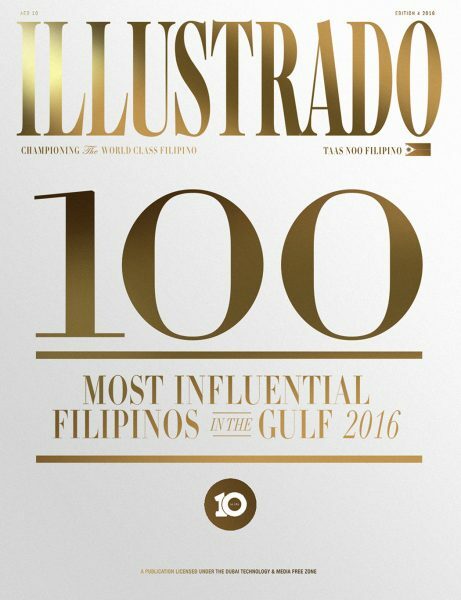 Carawan Al Fahad Hotel serves a feast!